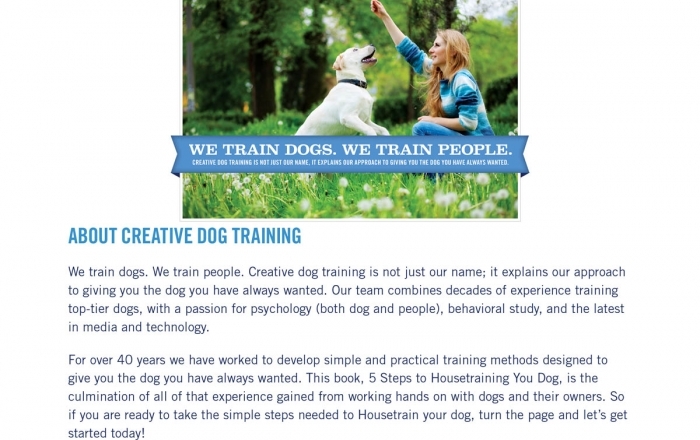 At Creative Dog Training we believe that housetraining is easy but people make it hard! 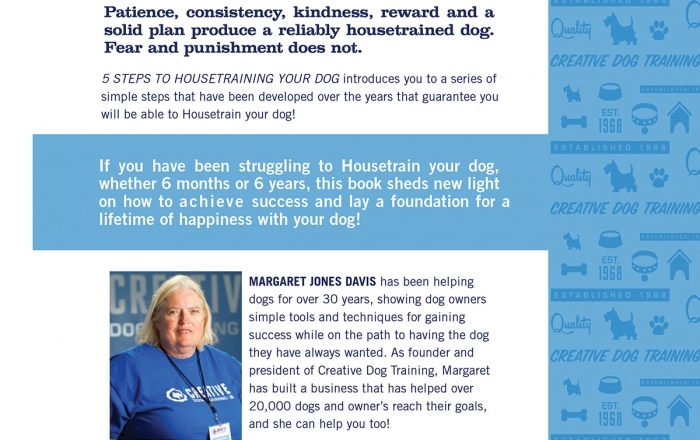 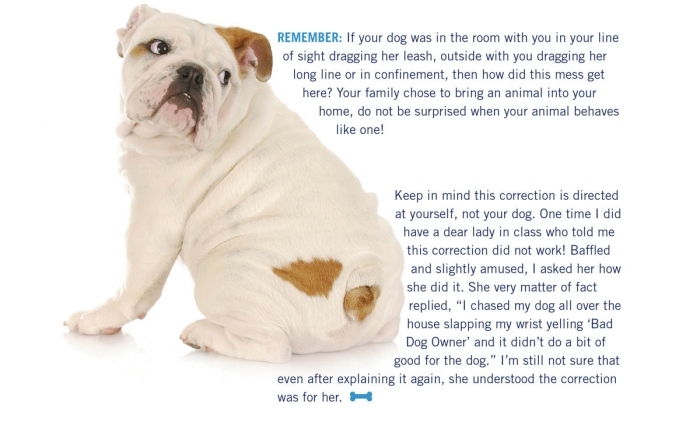 This book which is available as an e-book or in print takes you step by step from where you are now to a reliably housetrained dog. 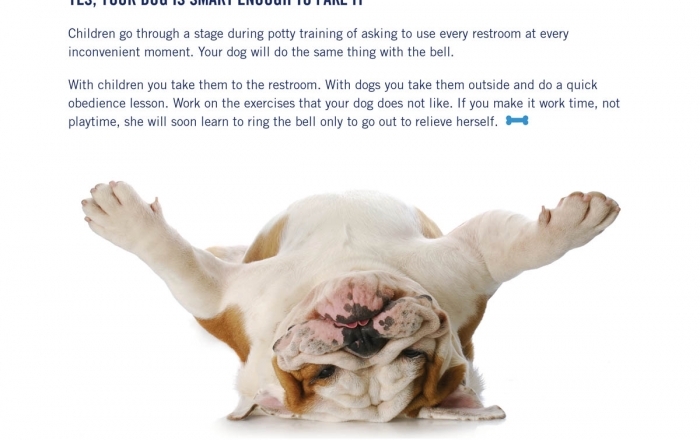 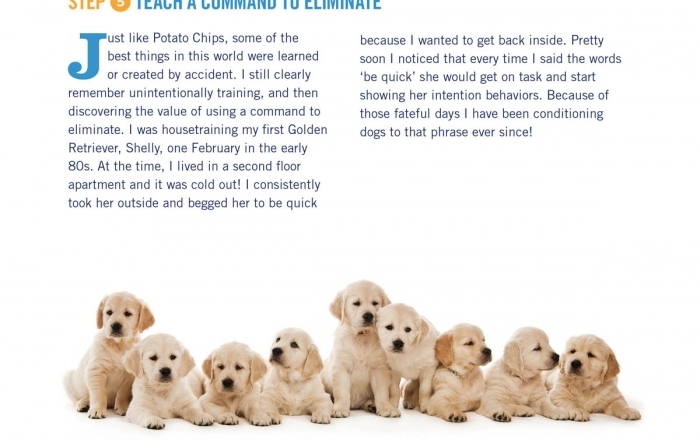 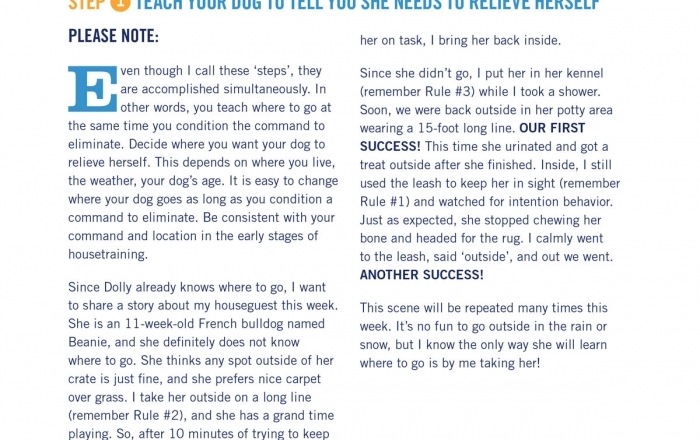 This method works for any dog of sound mind and body from 6 weeks to any age. 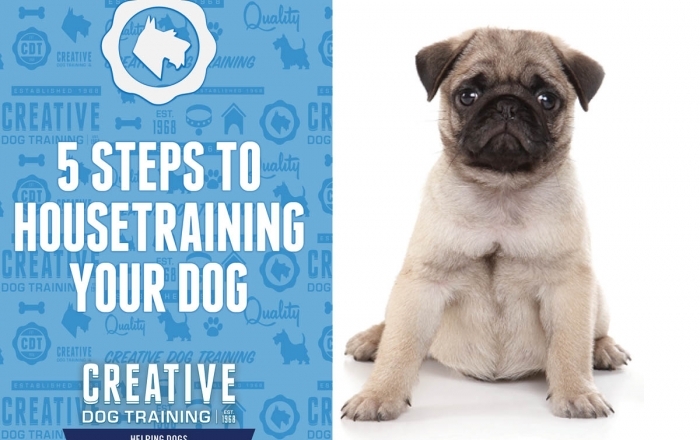 The best time to train or re-train your dog is NOW!